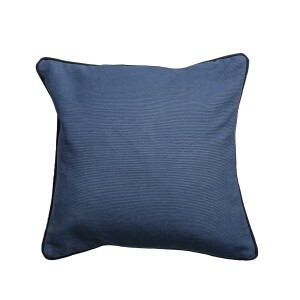 Add colour to your existing home decor with our trendy blue patterned cushion cover with piping. 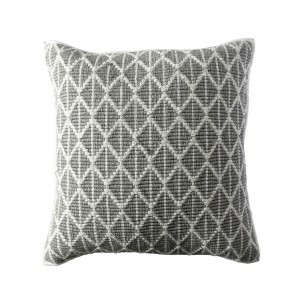 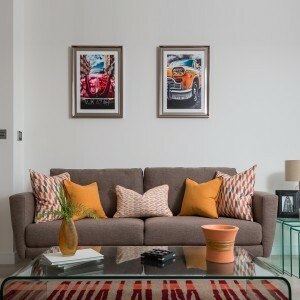 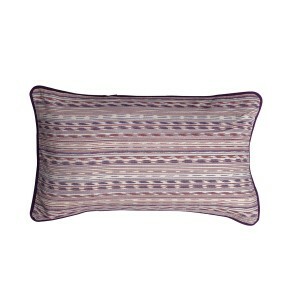 This stunning rectangle cushion cover will look great in your living room or bedroom. 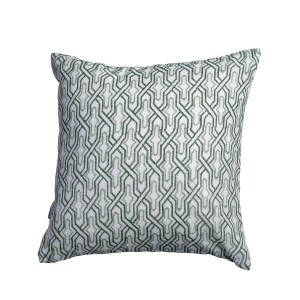 Elegant, small blue patterned cushion cover with piping. 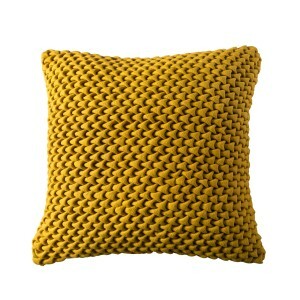 This classy cushion cover will fit any home décor. 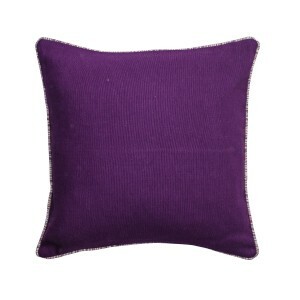 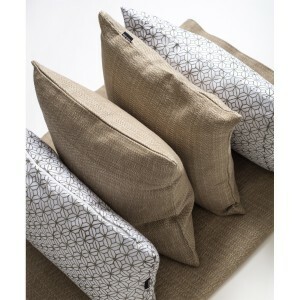 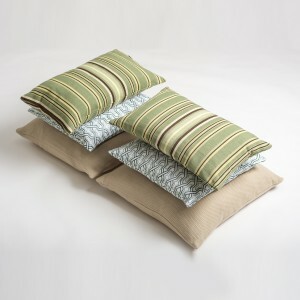 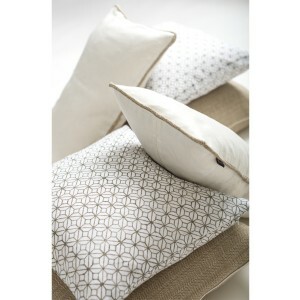 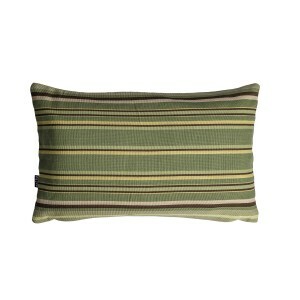 This soft cushion cover will look great on top of your sofa or bed. 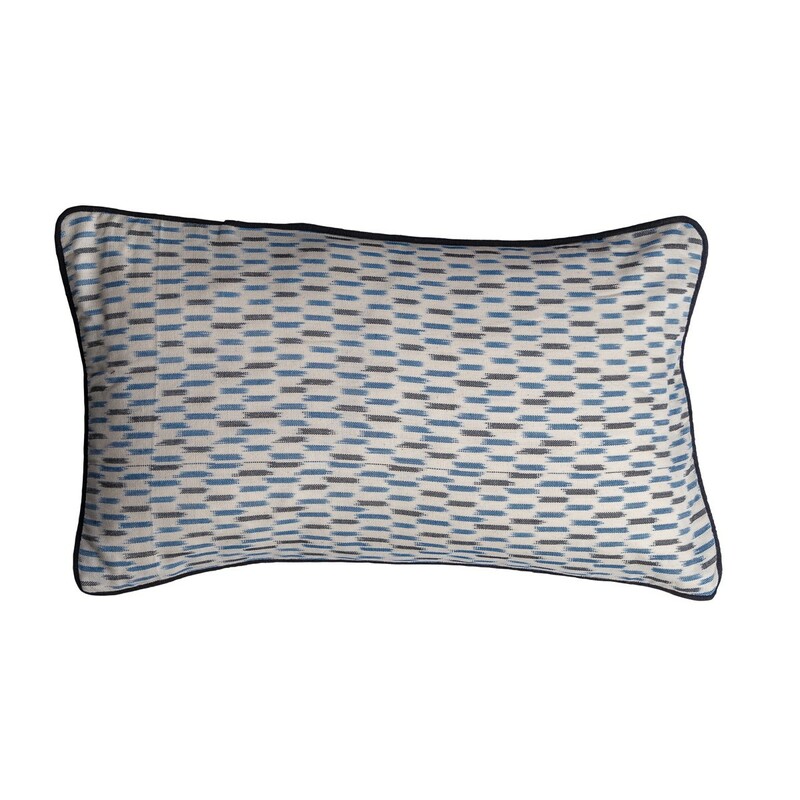 Finish: Blue patterned cushion with piping.